Hugh B. Bright, Jr. is a member of the firm whose primary areas of practice are product liability and personal injury litigation. He also has significant experience in commercial litigation and the defense of claims arising from various lines of insurance including life, disability, health, and accident. Mr. 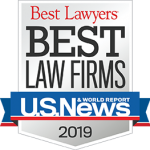 Bright is listed in The Best Lawyers in America© in the area of mass tort litigation. His practice has focused on the defense of mass tort claims, primarily those involving exposure to toxic substances. Mr. 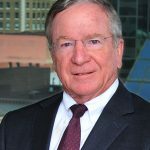 Bright has tried toxic tort cases in numerous states including Maryland, where he served as trial counsel for one of the defendants involved in the largest asbestos mass trial in history. Mr. Bright also has extensive experience in the management and strategic planning of mass tort litigation as well as the negotiation of complex settlements involving numerous claimants. He has defended a variety of other product liability claims involving motor vehicles and automotive components, petroleum products, drug and medical devices, and a variety of consumer goods and appliances. Mr. Bright received his B.A. in economics from The University of Tennessee in 1973 and his J.D. from The University of Tennessee College of Law in 1976. Upon graduation from law school, Mr. Bright practiced with a large insurance defense firm in Miami, Florida, before returning to Tennessee in 1979. He is a member of both the Tennessee and Florida bars. 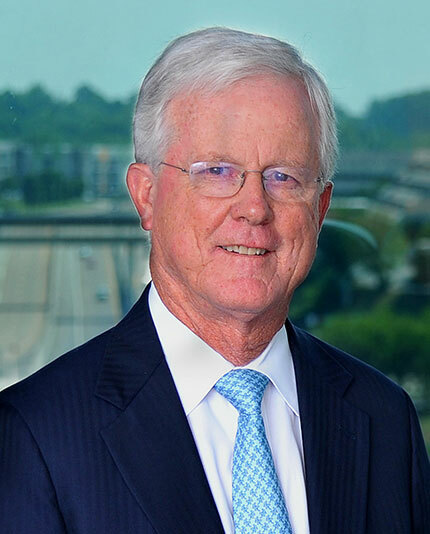 He is also a member of the Tennessee Bar Association, the Knoxville Bar Association, the International Association of Defense Counsel, and a Fellow of the Litigation Counsel of America. Mr. Bright formerly served as a member of the Knoxville Bar Association’s Board of Governors and has served as chair of various bar committees. 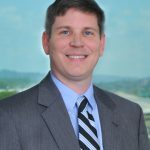 He has made presentations on trial and negotiation techniques at The University of Tennessee College of Law and he has received his certification as a Rule 31 Mediator in Tennessee.